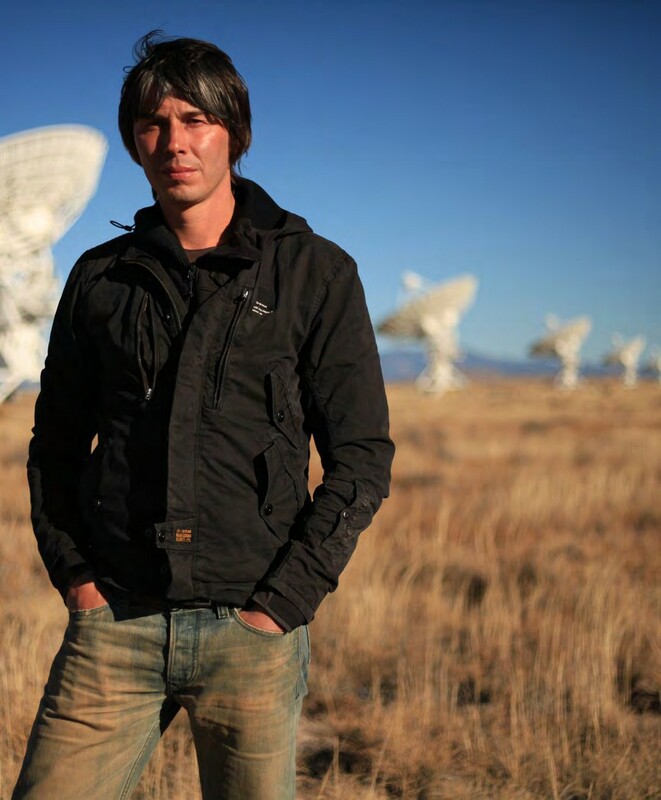 Staring at the stars, says Professor Brian Cox, reveals great truths about our lives. But the big question is… Team Trek or Team Star Wars? DNA: Your Stargazing Live TV show in Australia earlier this year set a new world record for people looking into the night sky. Brian Cox: Yes, we did! I was amazed at the number of star parties around Australia. There were thousands! Virtually everywhere, people were participating to get the world record for the number of people looking up into the sky at any one time and it was achieved! When you see a whole country joining in astronomy it’s wonderful. There were ten-year-old kids, some who will go into science and astronomy as a result of the Stargazing Live week. It may have been the first time they looked through a telescope, and those are the moments where I think it’s more than just a TV show. What can people expect from your Universal World Tour next year?